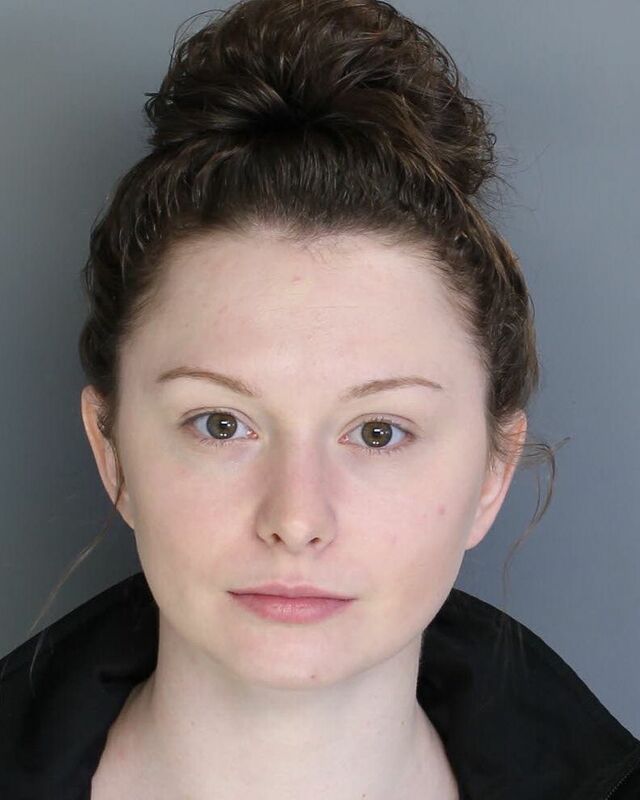 Patrick L. Robinson, Wayne County District Attorney, announced today the arrest of wanted fugitive Connie Lynn McKeeby, age 24, for charges stemming from an investigation by the Wayne County Drug Task Force into the distribution of heroin within Wayne County. McKeeby had been a wanted fugitive since the fall of 2017. She was taken into custody by the Stroud Regional Police Department in Monroe County on August 6, 2018. She was charged with three counts of Possession with the Intent to Deliver Heroin, all graded as felonies, three counts of Conspiracy, all graded as felonies, three counts of Criminal Use of a Communication Facility, all graded as a felony 3rd degree, and two counts of Possession of a Controlled Substance, all graded as misdemeanors. McKeeby was arraigned by Magisterial District Judge Myers and was remanded to the Wayne County Correctional Facility in lieu of $150,000.00 bail. Her next court appearance is scheduled for Wednesday, August 15, 2018 at 9:00 am. 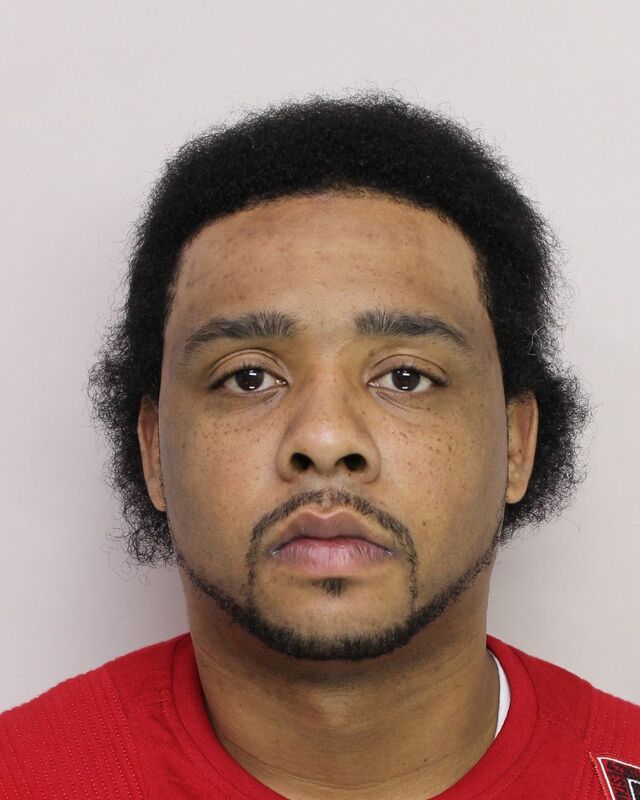 McKeeby’s co-defendant Elijah M. Watson, age 30, is still at large. Anyone with information as to Watson’s location is asked to contact detectives at the Wayne County District Attorney Office at 570-253-5970, extension 2255. All calls will remain confidential.